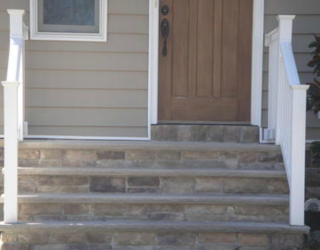 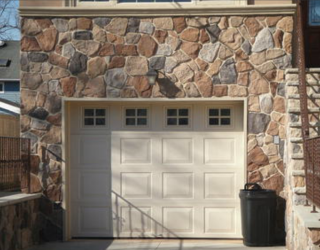 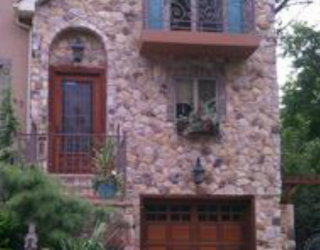 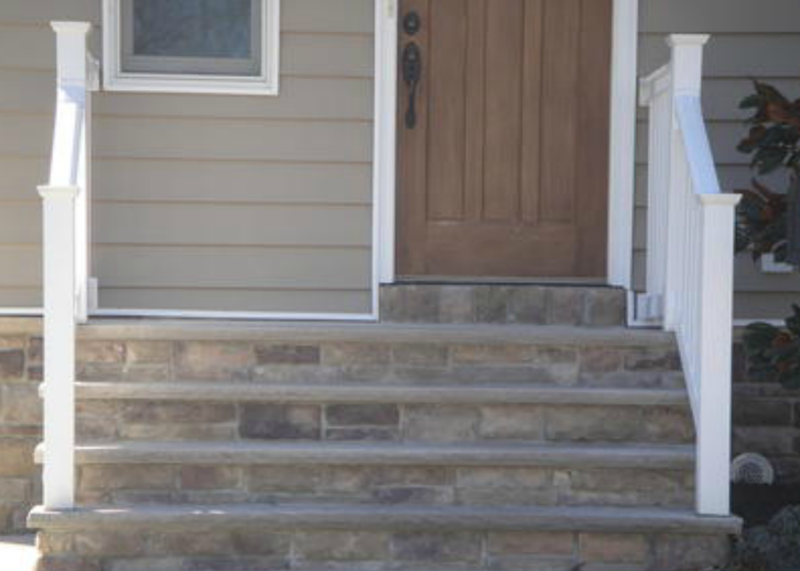 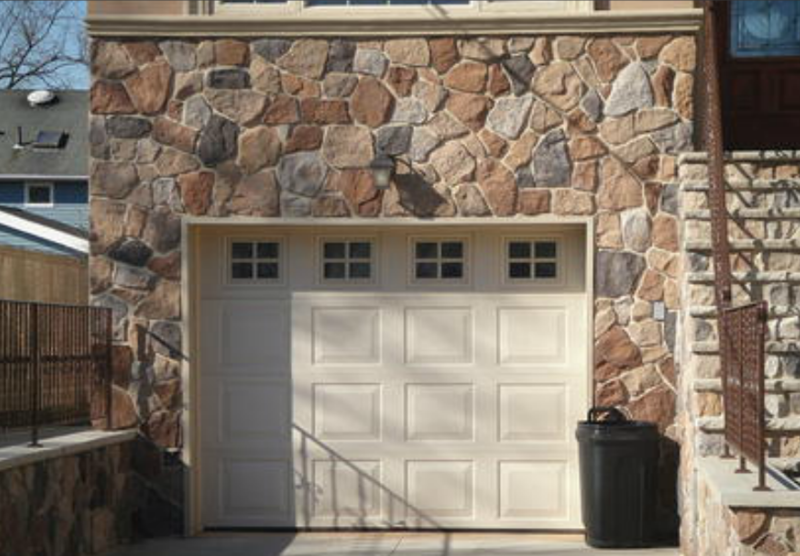 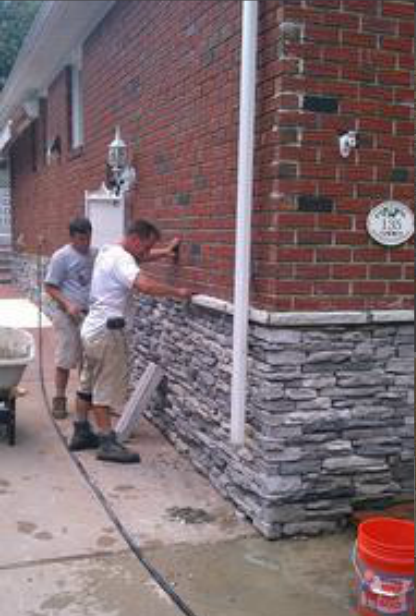 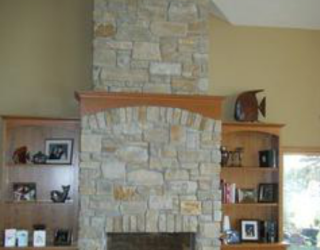 In a nutshell, cultured stone is a man-made stone that is way less expensive than real stone, more consistent in color and shape and a lot easier to work with. 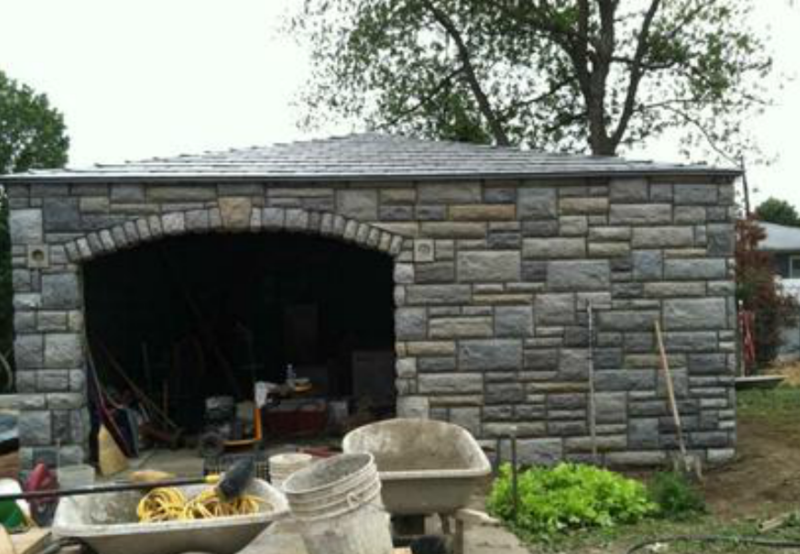 For all these reasons, we always recommend a cultured stone first as a great material for building patios, walk-ways, sidewalks, siding and wall coverings. 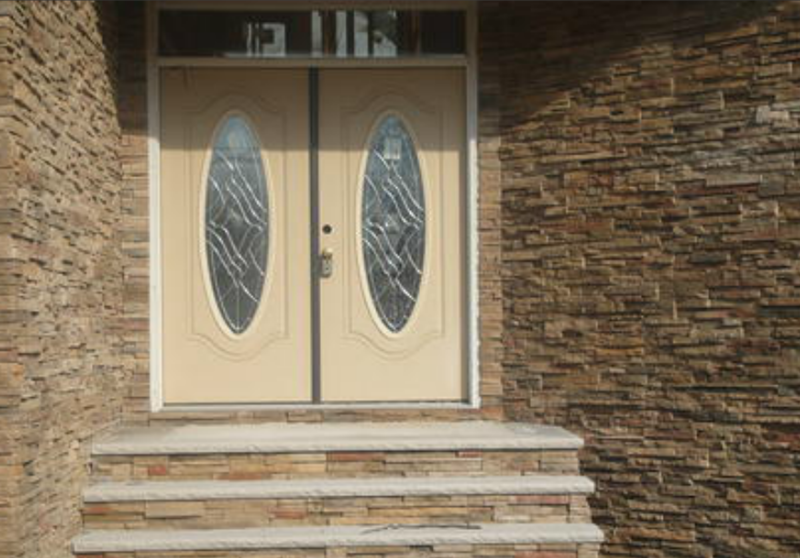 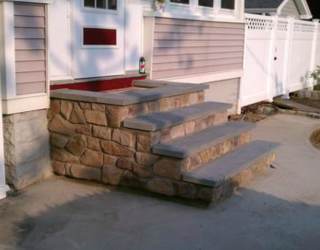 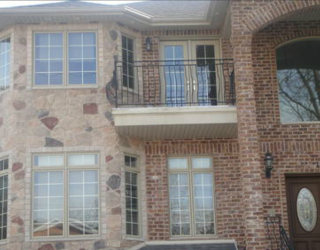 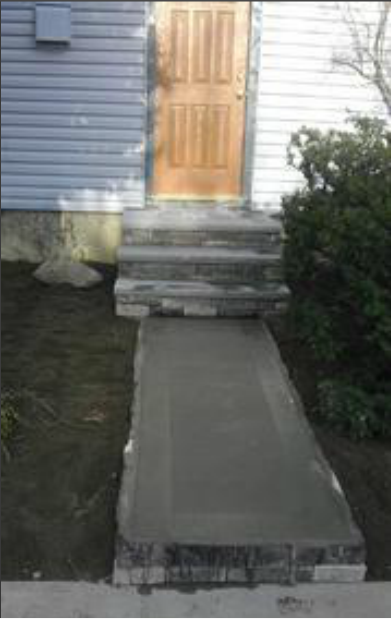 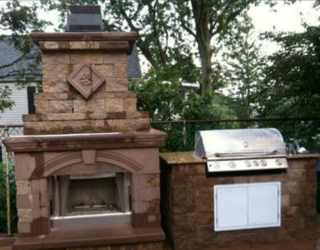 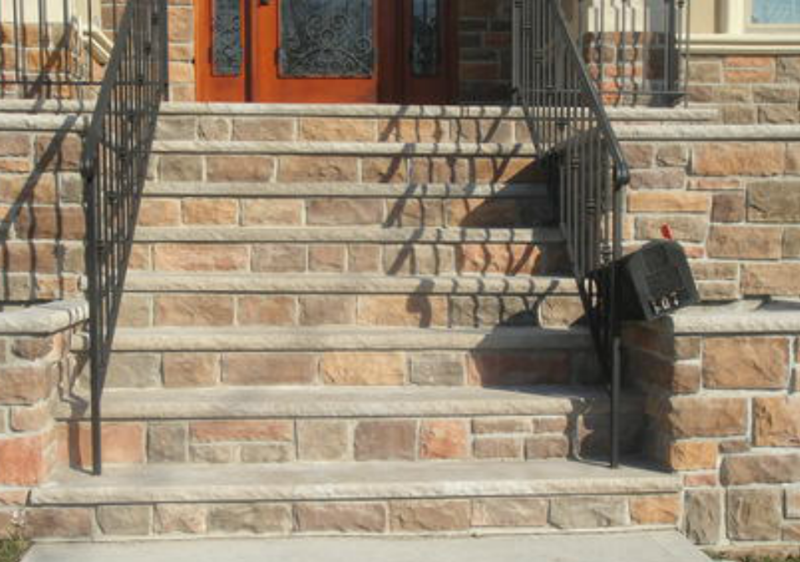 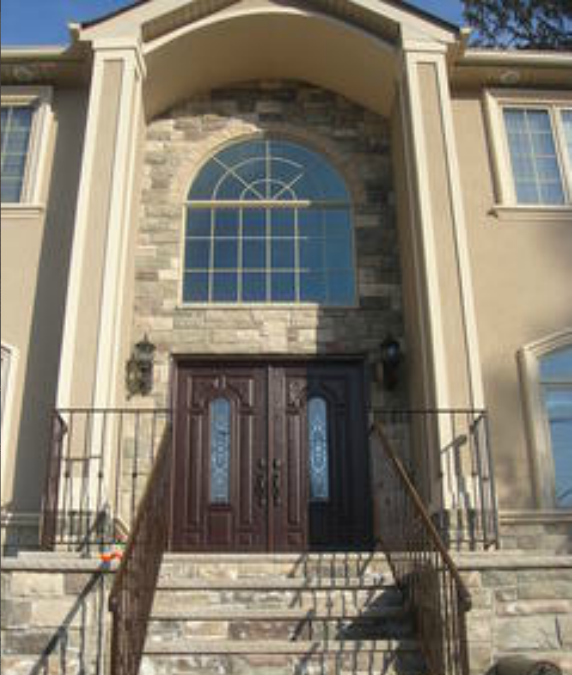 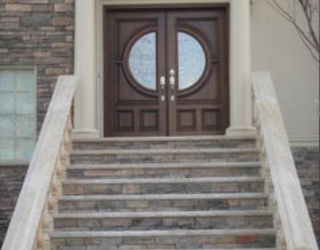 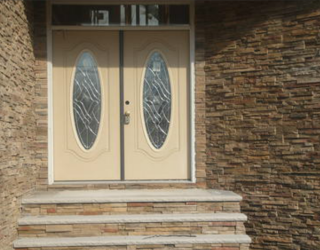 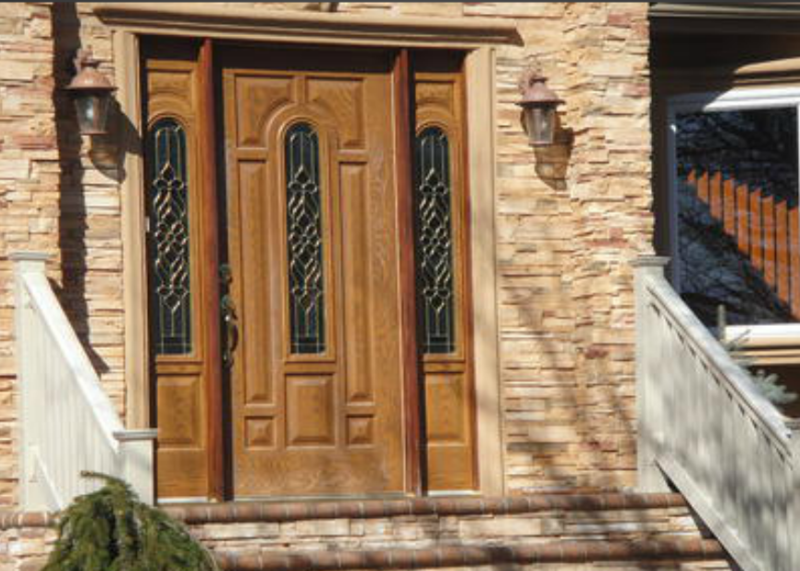 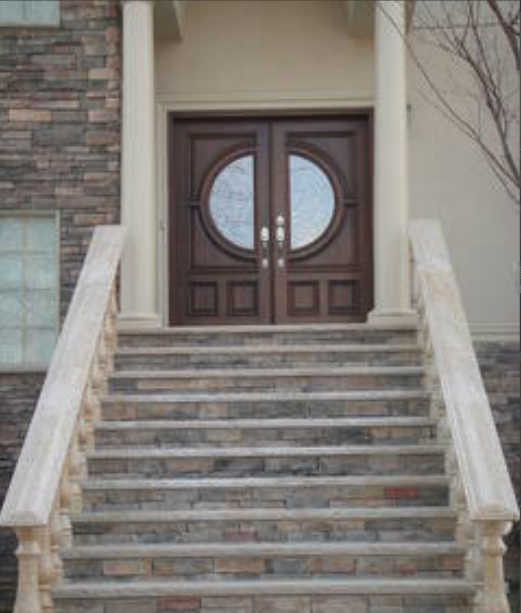 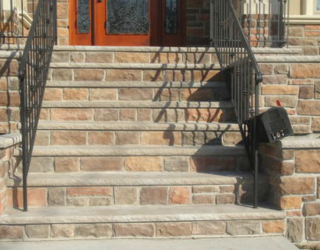 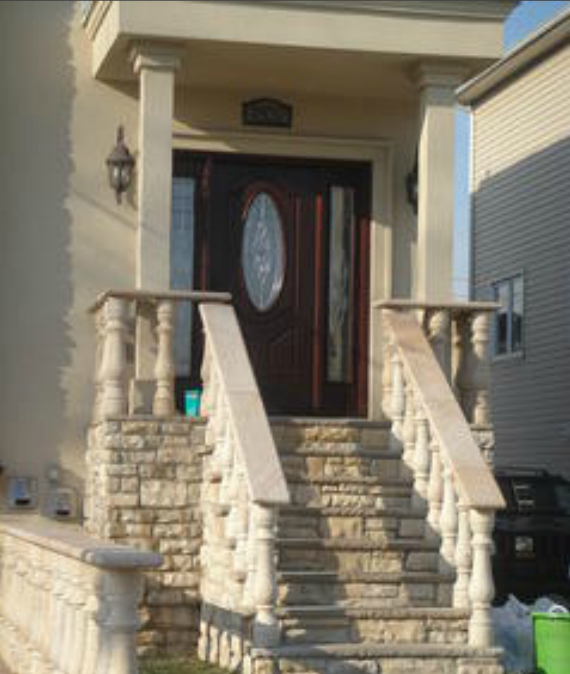 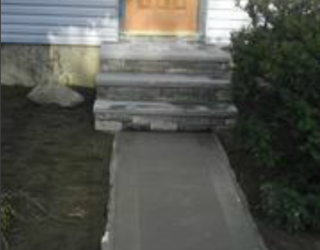 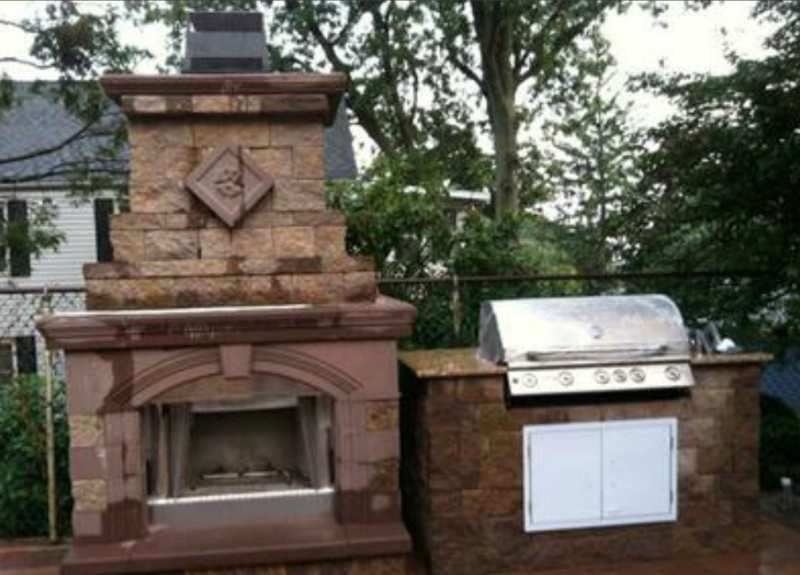 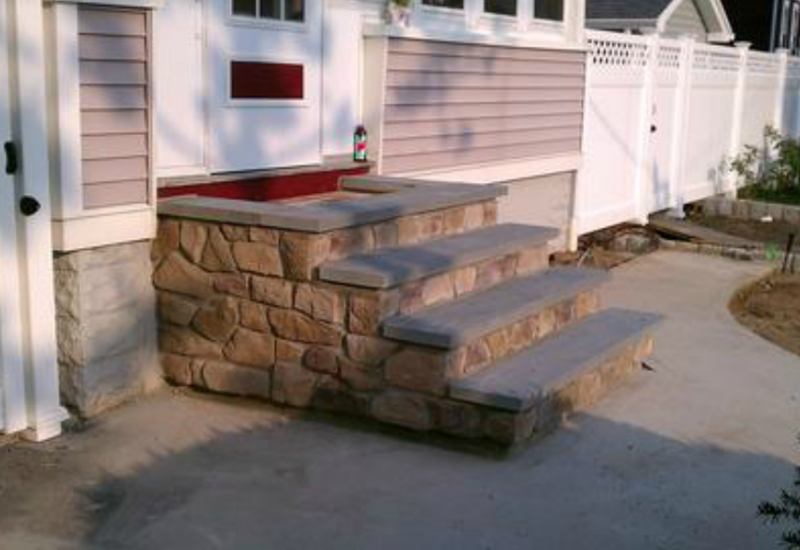 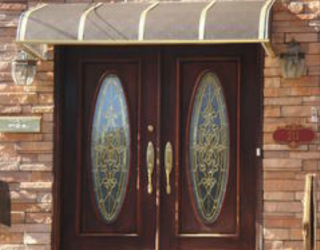 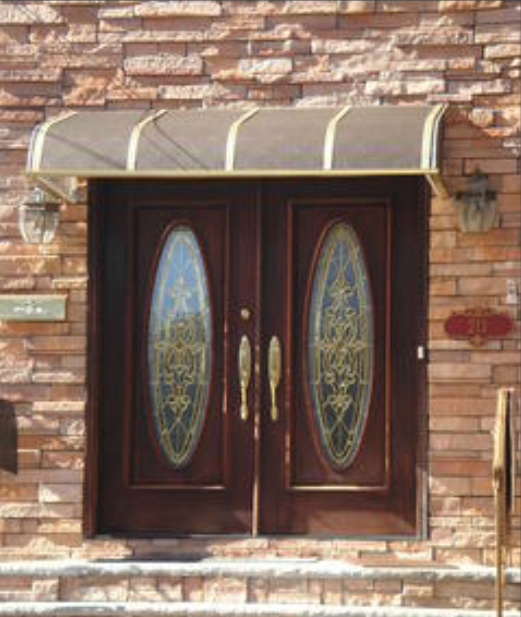 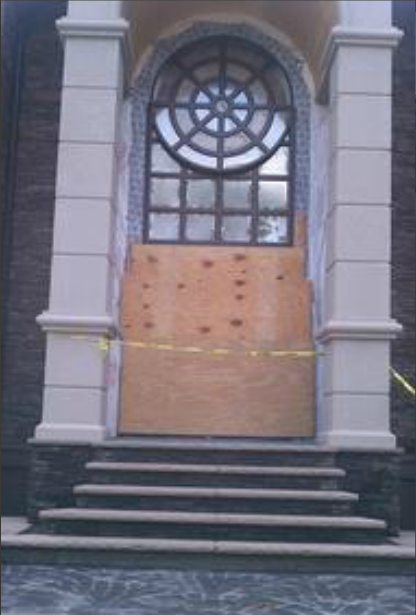 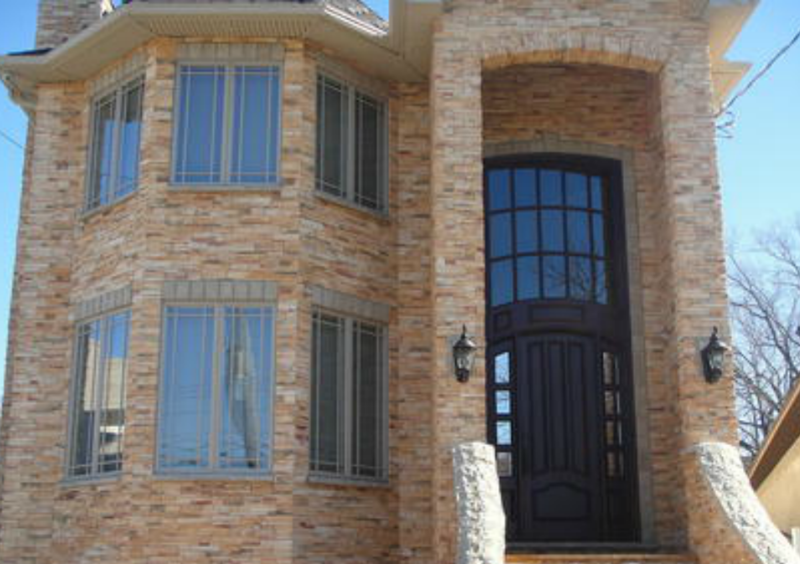 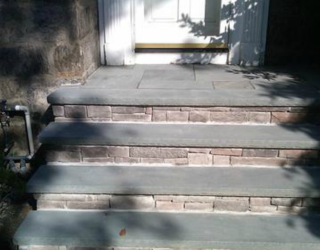 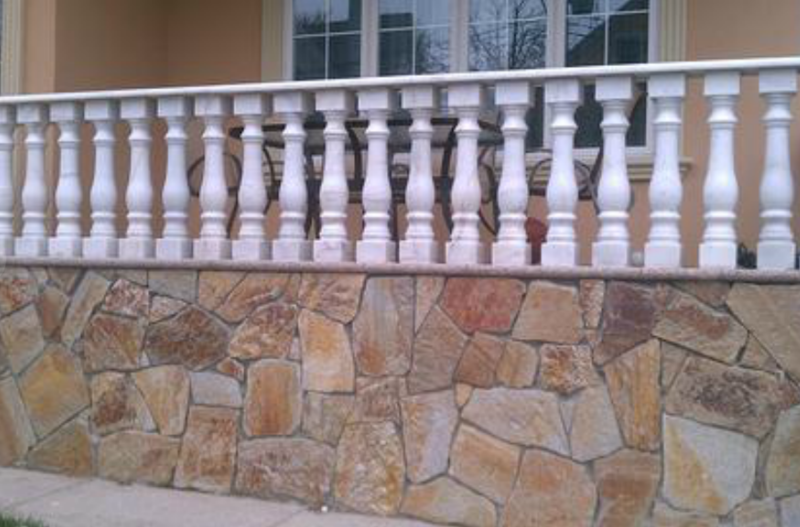 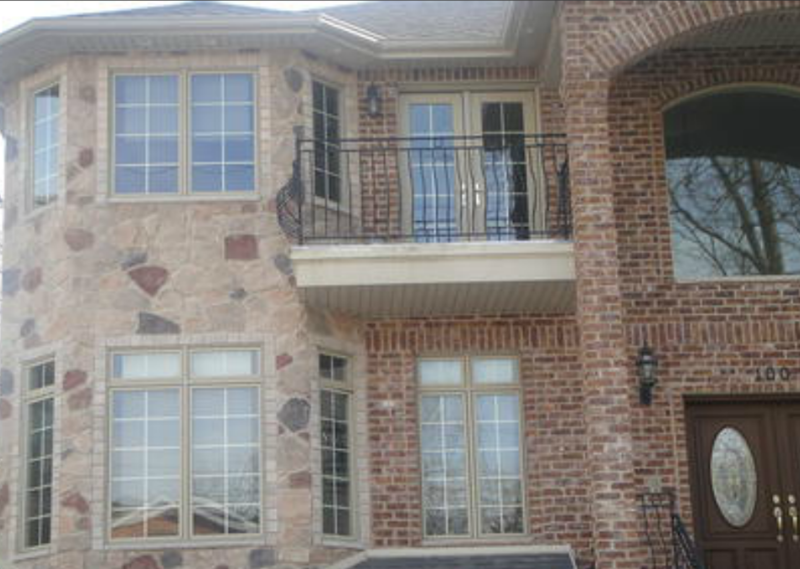 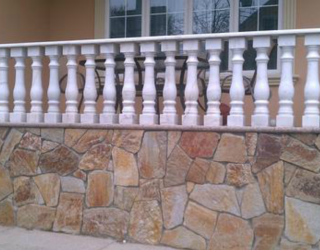 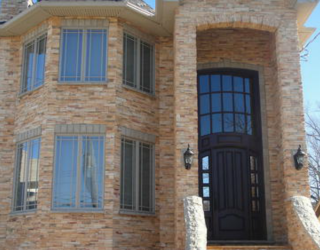 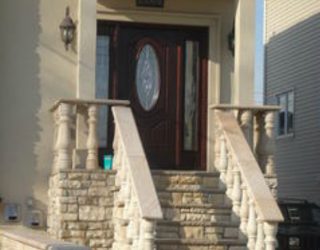 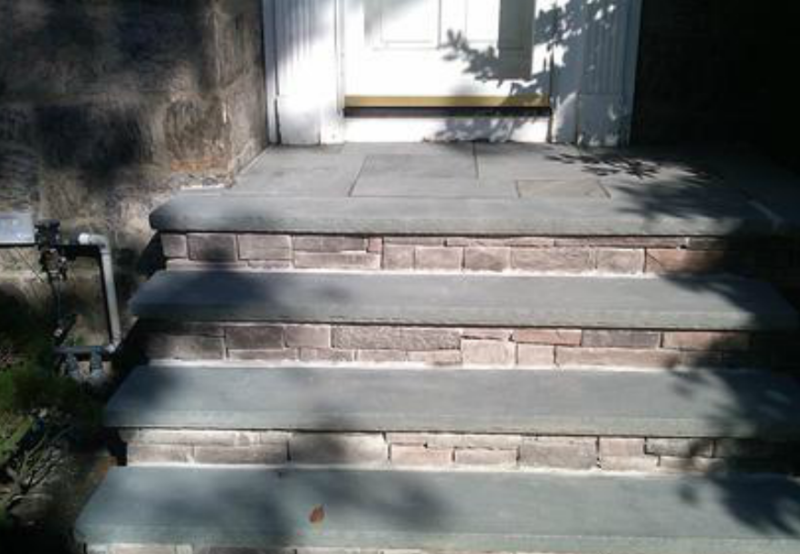 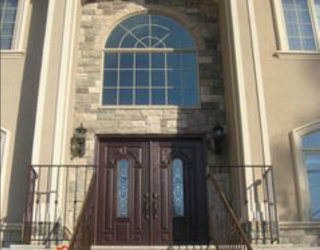 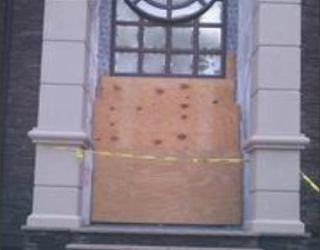 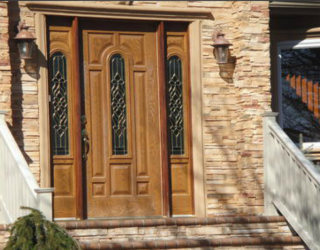 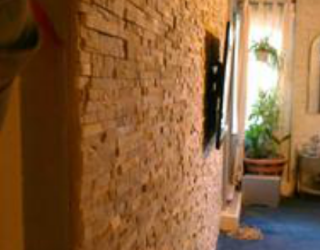 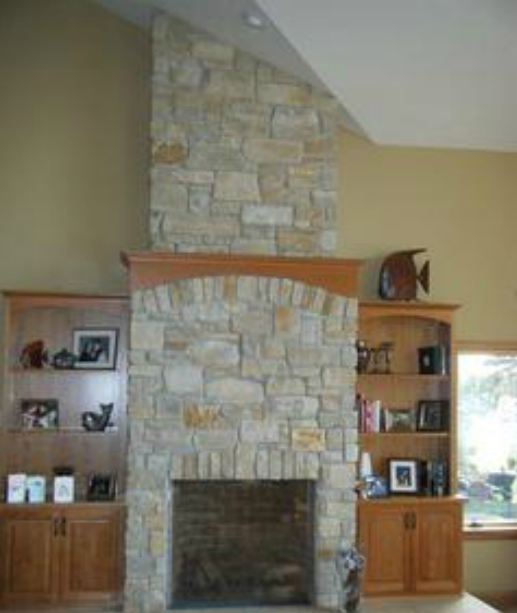 Your home should have the warmth and strong features of stone without the high prices. 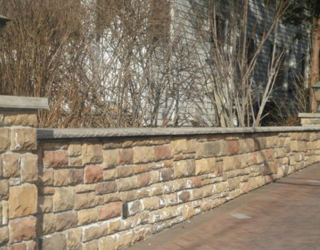 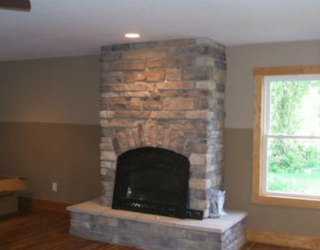 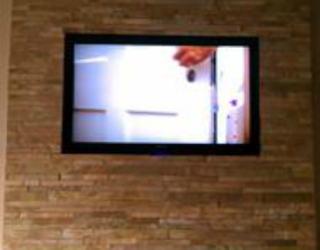 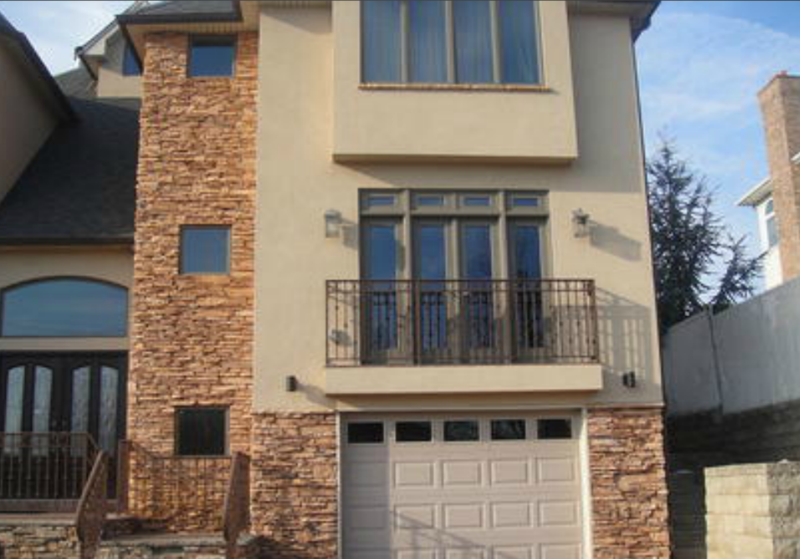 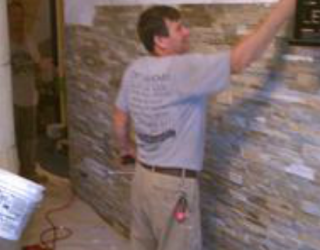 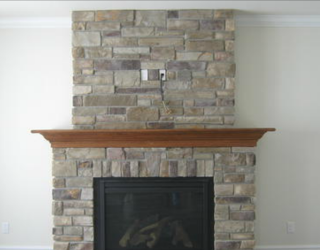 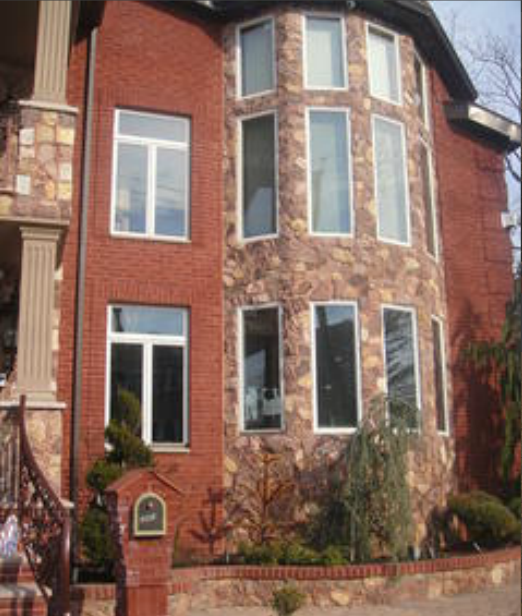 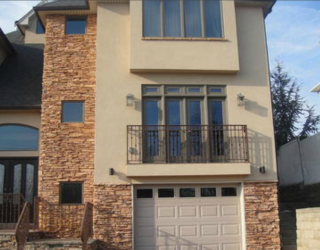 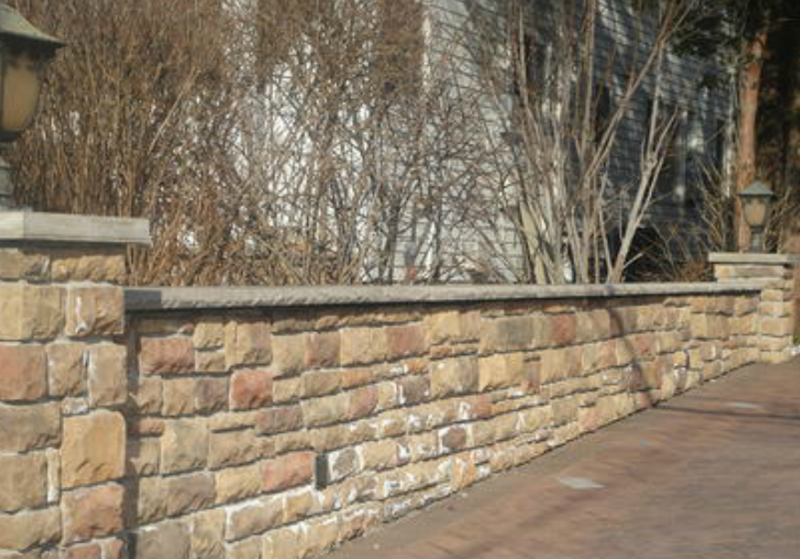 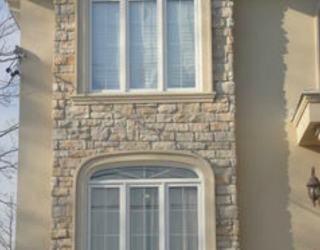 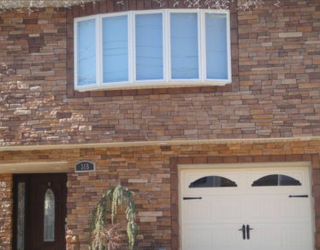 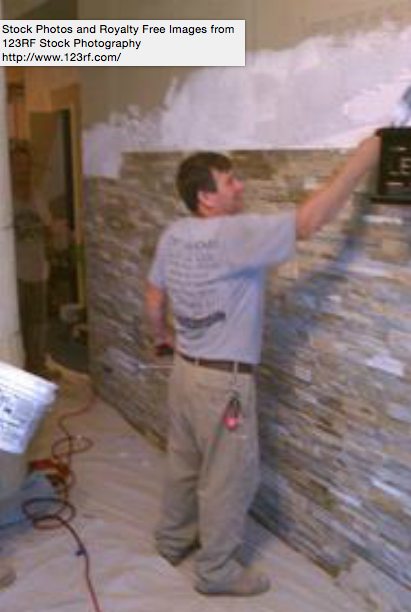 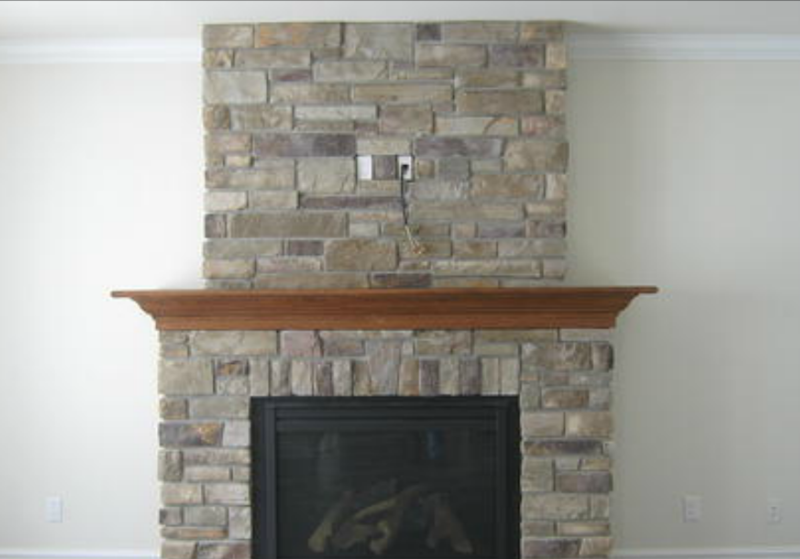 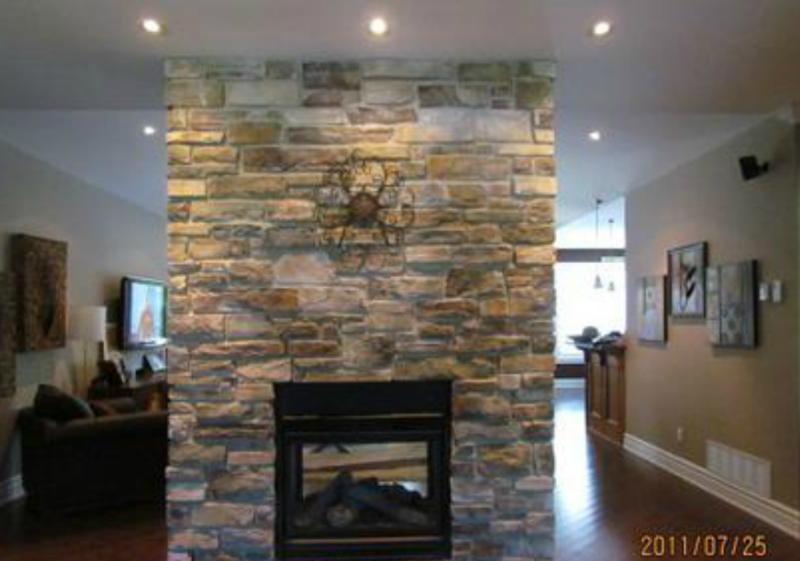 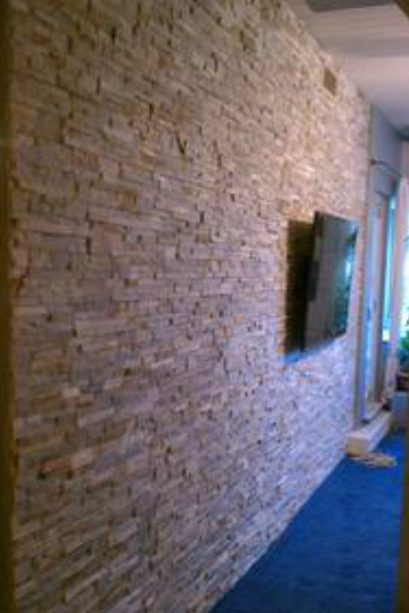 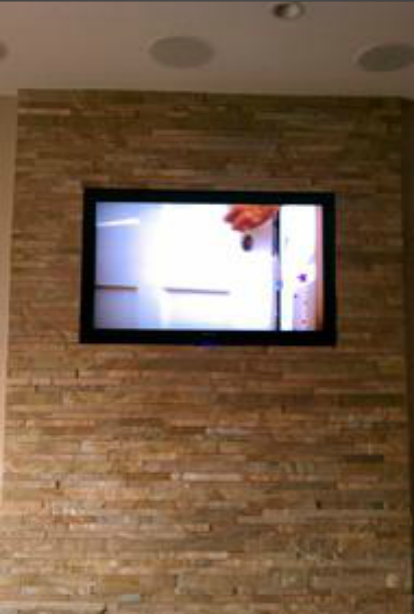 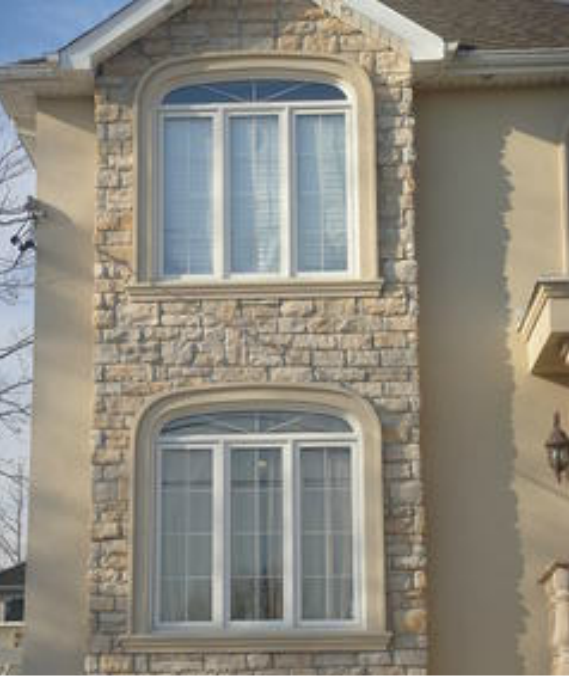 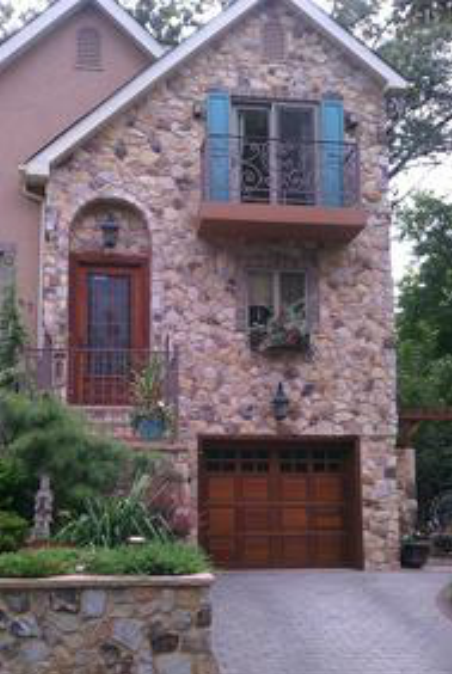 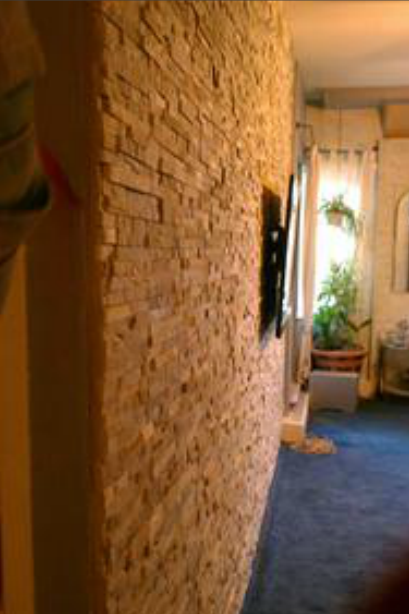 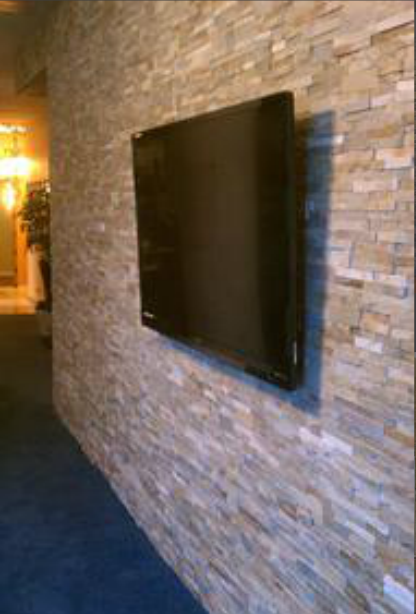 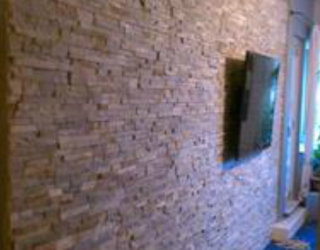 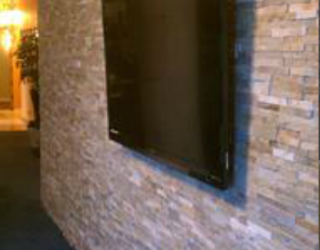 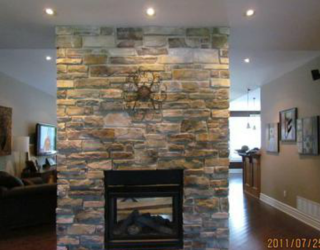 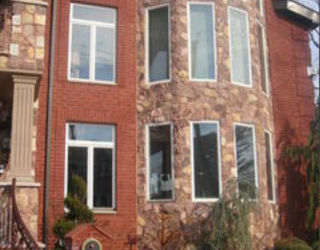 What exactly is cultured stone? 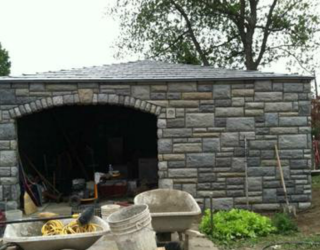 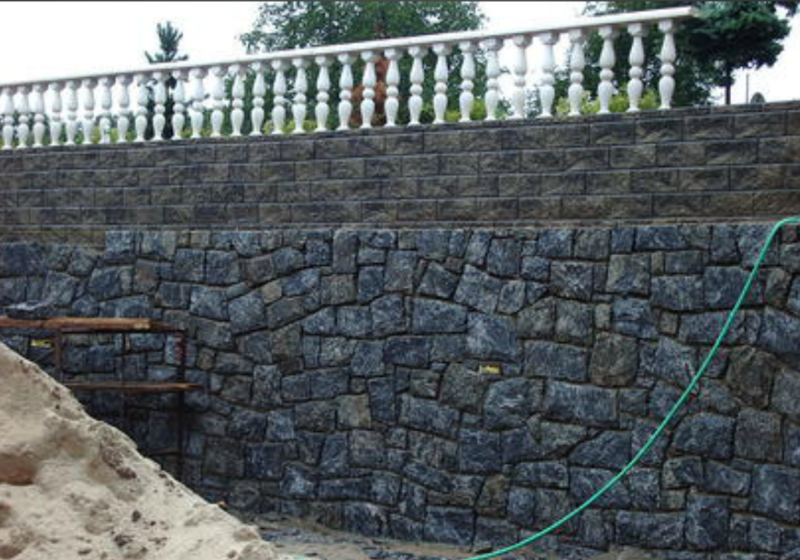 Cultured stone products are manufactured by a casting process which combines a liquid polymer resin with an inert filler material. 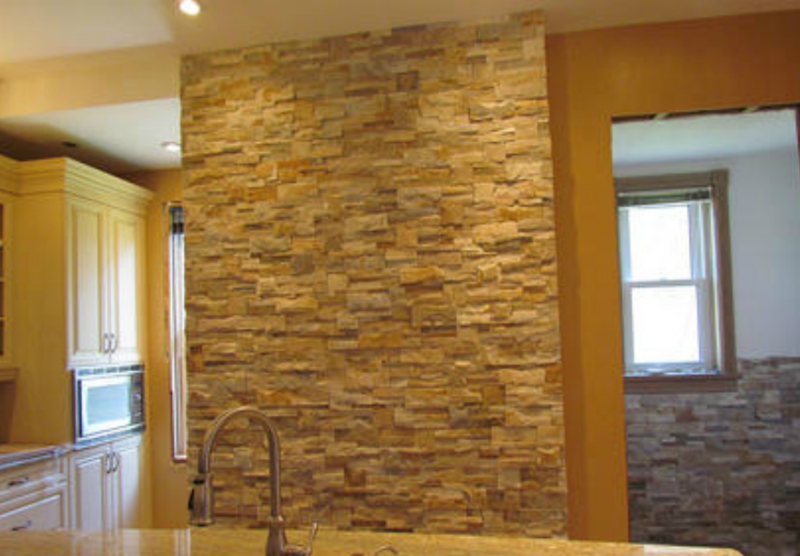 Colorants are introduced to the blended material to provide the veining apparent in natural stone. 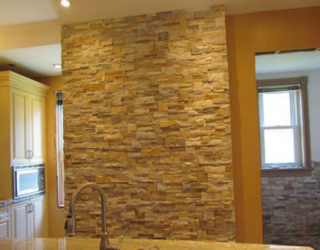 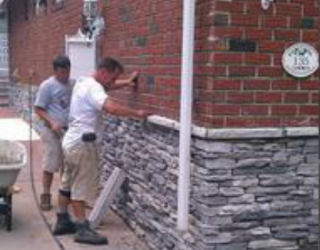 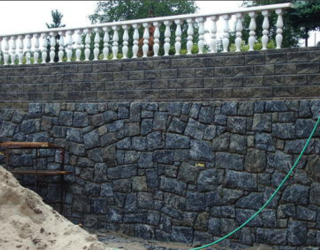 A protective coating, called a gel coat, is applied during the manufacturing process and this coating becomes the integral non-porous surface of the cultured stone product.